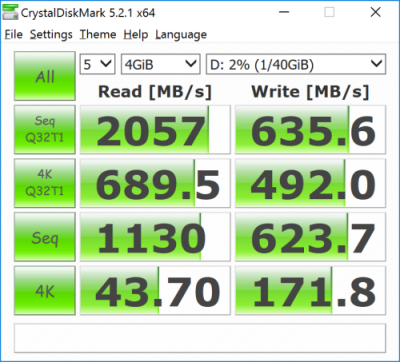 I was just thinking, in case you opted for the Intel 180GB SSD SATA3 configuration, will you be restricted to SATA3 m.2 SSD only? Or NVMEs will still be compatible? I was under the impression that once you have chosen SATA3, you cannot upgrade to an NVME. I had the same doubt so I chose the NVME version instead of a SATA3 version. 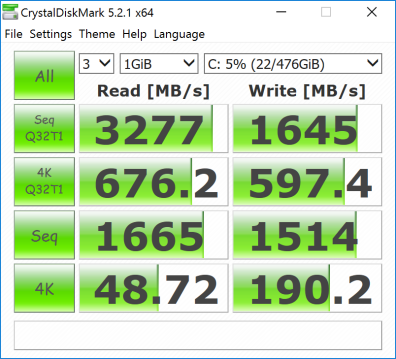 However, I think one should still have the NVME compatibility even he/she choose the SATA3 version.